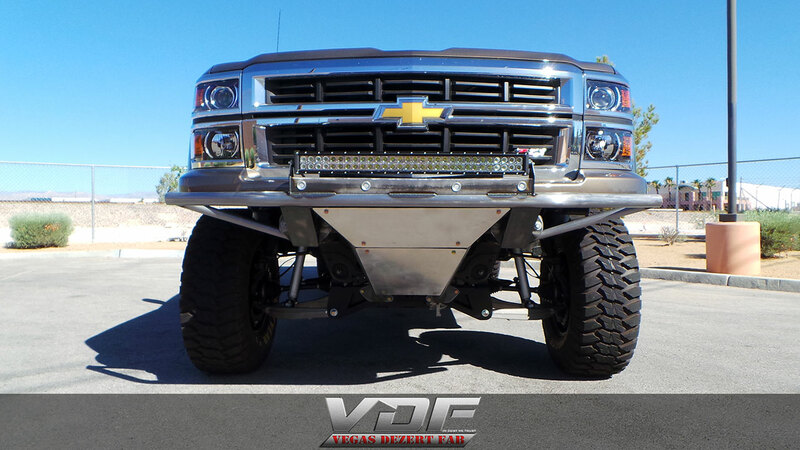 A client of ours just bought this 2014 Chevy Silverado, and he wanted a bumper for it. 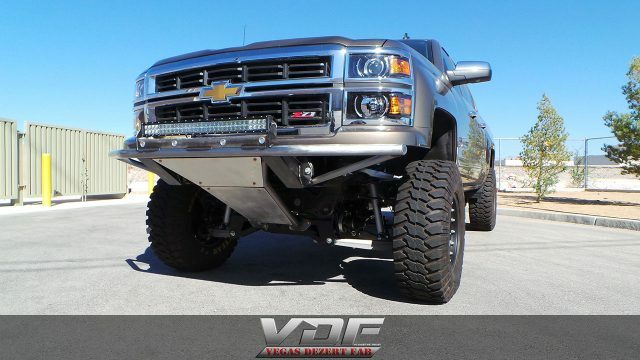 He had 2 major request, one was it had to be left raw and clear coated and the second was the factory parking sensors had to be some where on the bumper. 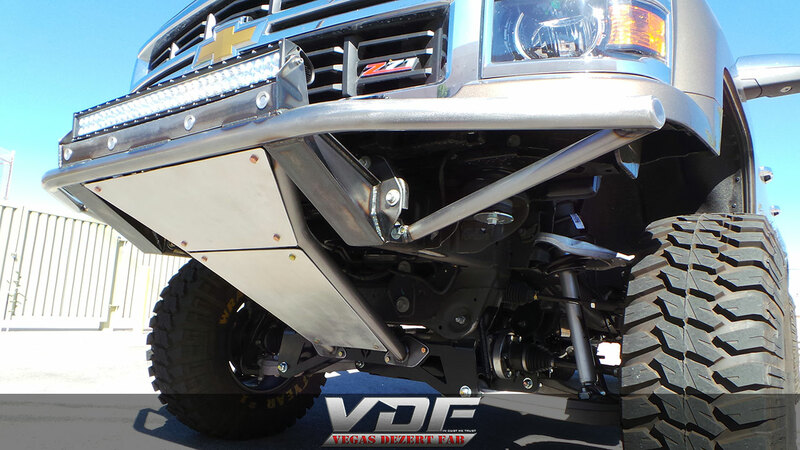 He also brought us a 30″ LED light bar so we made the mounts for the parking sensors just under the light bar mount. 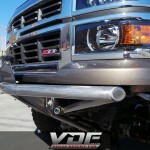 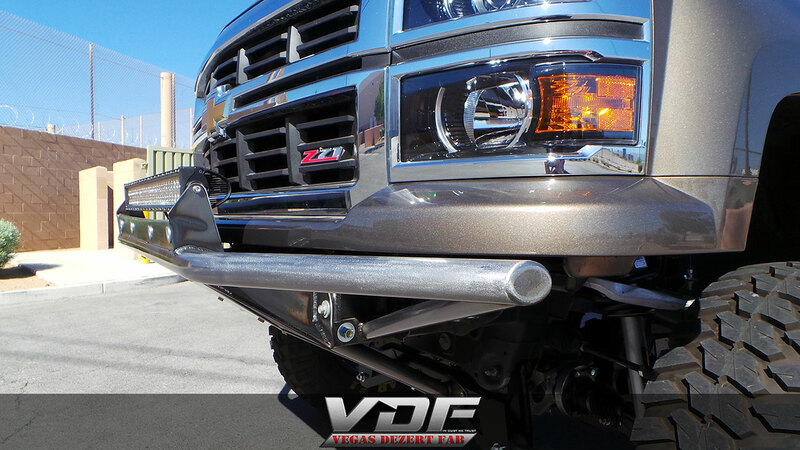 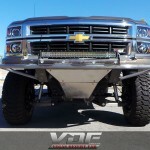 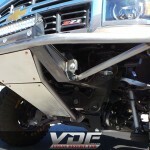 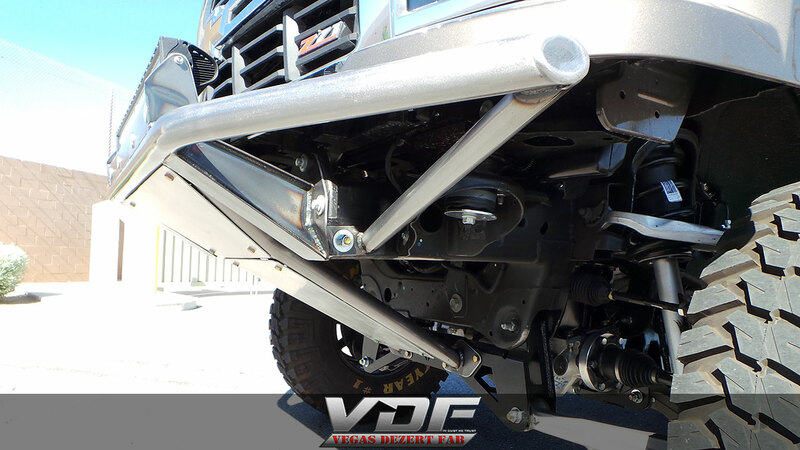 So if you are looking for a Silverado prerunner bumper contact us today. 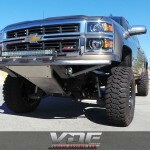 Tags: 99-06 Silverado Long Travel Kits, bolton, chevy, LED, light bar, and prerunner bumper.